Neurolinguistic studies are a study in which humans how to acquire language. The purpose of this study is to explain the level where the phoneme is pronounced by the respondent. The theory used is a neurolinguistic theory initiated by Claudia Galluzzia and friends. Meanwhile, the method of data collection is a method by using recording technique. In addition, to analyze this data, the authors use the agih method or contribution method by using the basic technique for the direct element. Technique consists of the technique of percolation, change technique or technique of addition, After the analysis is done then obtained the results. The results of this study include a more dominant change process found in the respondent's speech and the second dominant process is the process of exploitation and the last is the process of addition. Details of the results of this study are: the process of percolation there are 5 times, the addition process there are 4 times whereas the change process there are 11 times. The percentage of the results is 25% (twenty five percent) of the process of discontinuation, the addition process consists of 20% (twenty percent), while the change process is 55% (fifty five percent) using the following formula divided by the total problem multiplied by 100 percent. Claudia Galluzzia, Ivana Burecaa, Cecilia Guarigliaa, b, Cristina Romanic. (2015). Phonological simplifications, apraxia of speech and the interaction between phonological and phonetic processing. International Journal of Pediatric Otorhinolaryngology, 71, 64–83. Johan, M. (2016). Gangguan Pelafalan Fonem Terhadap Anak-Anak (Balita) Suatu Kajian: Neurolinguistik. BASIS, Volume.4. (1), 71–80. Johan, M. (2017). Terapan Penggunaan Fonem Pada Anak Yang Berusia Di Bawah Lima Tahun “Suatu Kajian Neuro Linguistik.” Cakrawala Bahasa-Jurnal Pendidikan Bahasa Dan Sastra, Issn 2089-6115, 6(1), 1–144. Sudaryanto. (1993). Metode dan Aneka Teknik Analisis Bahasa, Pengantar Penelitian Wahana Kebudayaan Secara Linguistis. Yogyakarta: Penerbit Duta Wacana University Press. JOHAN, Mhd. ; SUSANTO, Alpino. Gangguan Berbahasa Pada Penderita Strok Suatu Kajian: Neurolinguistik. 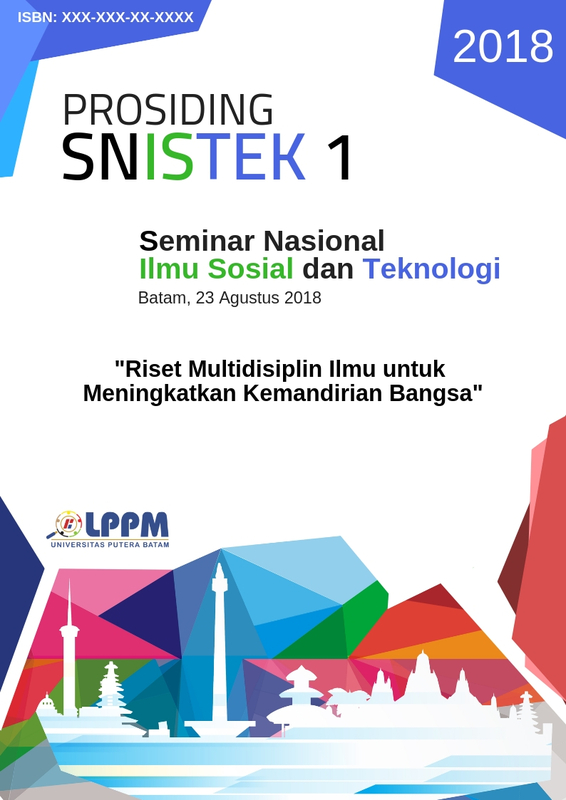 Prosiding Seminar Nasional Ilmu Sosial dan Teknologi (SNISTEK), [S.l. ], n. 1, p. 103-108, oct. 2018. Available at: <http://ejournal.upbatam.ac.id/index.php/prosiding/article/view/752>. Date accessed: 19 apr. 2019.